In the destashing target I recently gave a friend a large bag of yarn and box of knitting books. It helped me by having a bit of a sort out and doing something nice and helped her by enabling her to do a couple of projects she wanted to do for a while.I’m always happy to enable people to have more yarn! Today she gave me a lovely surprise. She gave me a lovely wrapped gift and inside was a beautiful crocheted scarf/wrap in one of my favourite colours purple. 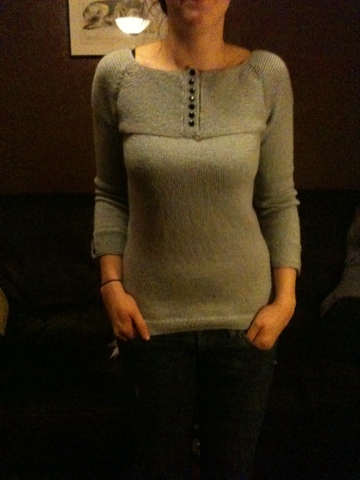 It’s knitted in Rowan Alpaca Cotton and is lovely and warm. I am so very pleased as I rarely get something made for me and it is so very nice. 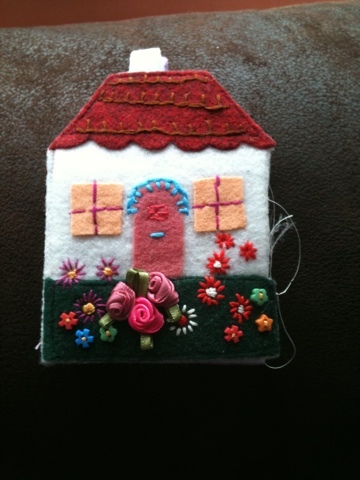 The pattern used is Clarity from Cherished by Kim Hargreave . 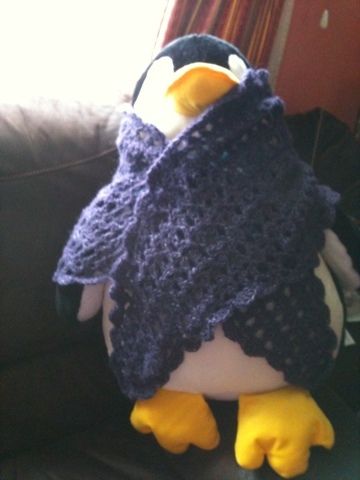 Here it is modelled by Chilly.